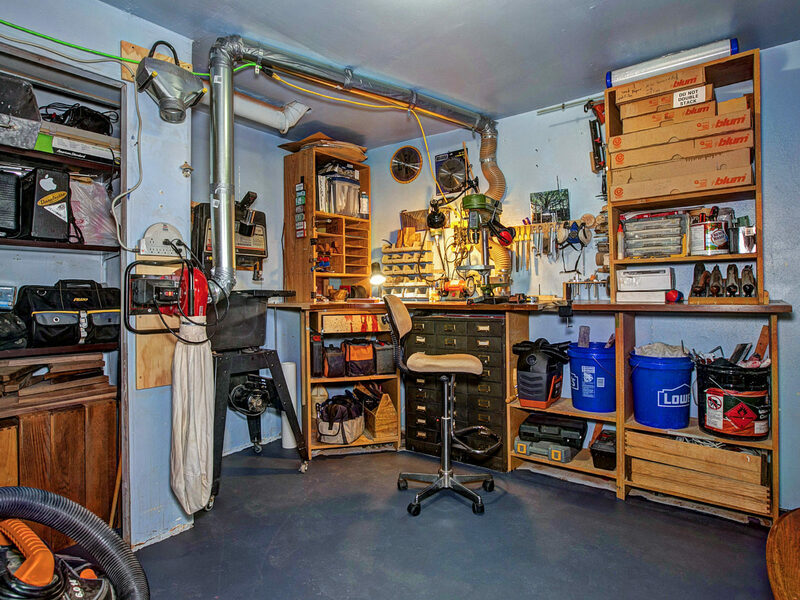 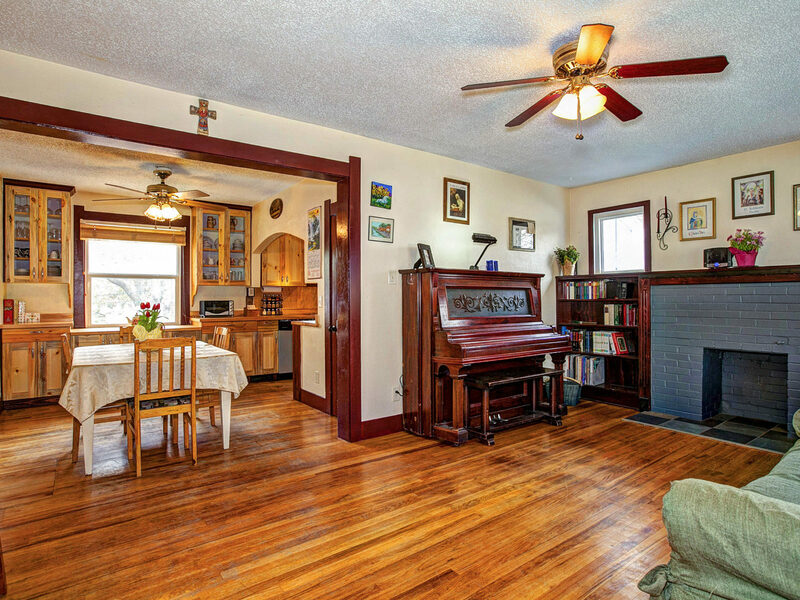 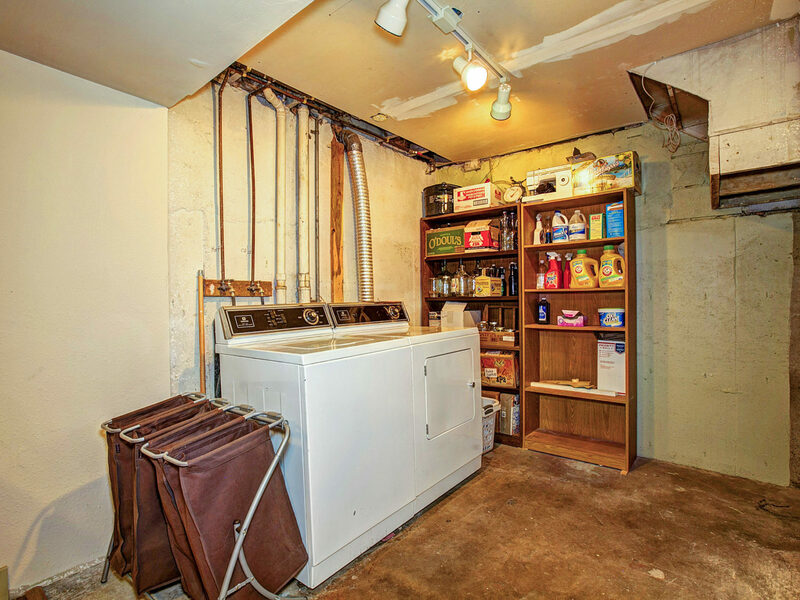 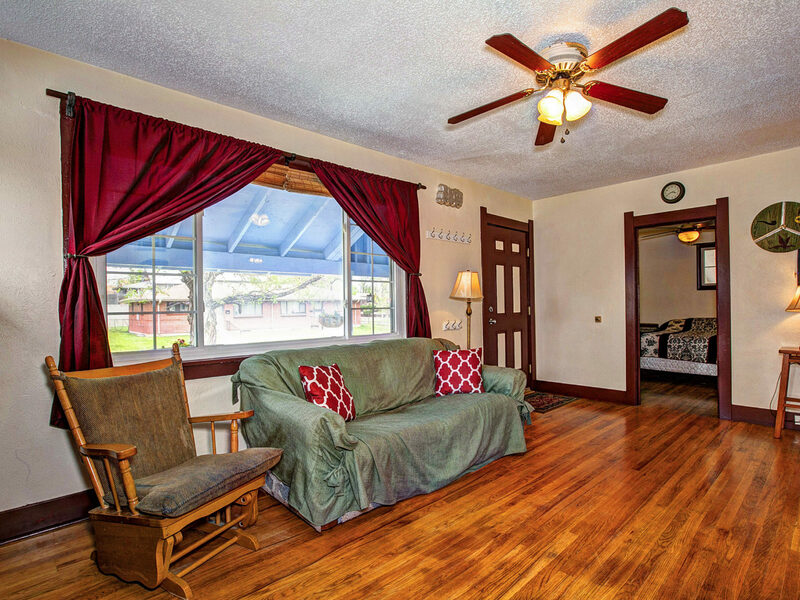 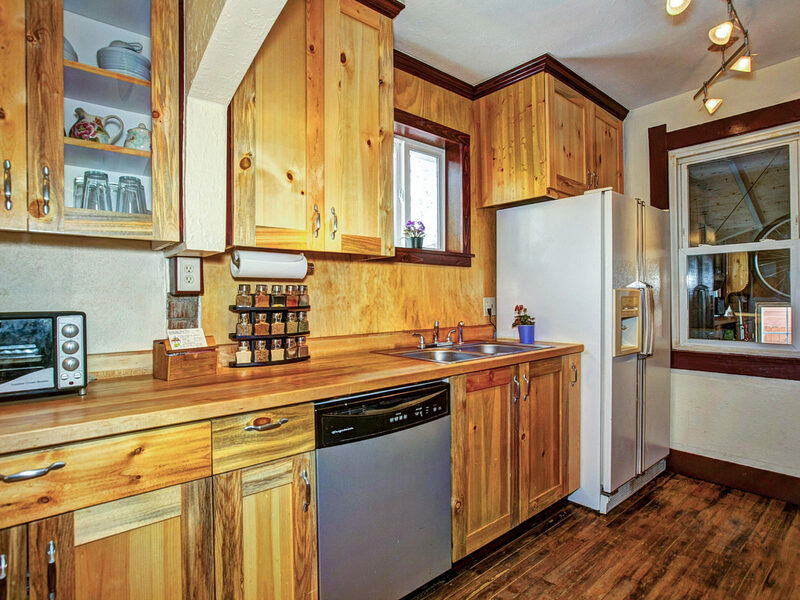 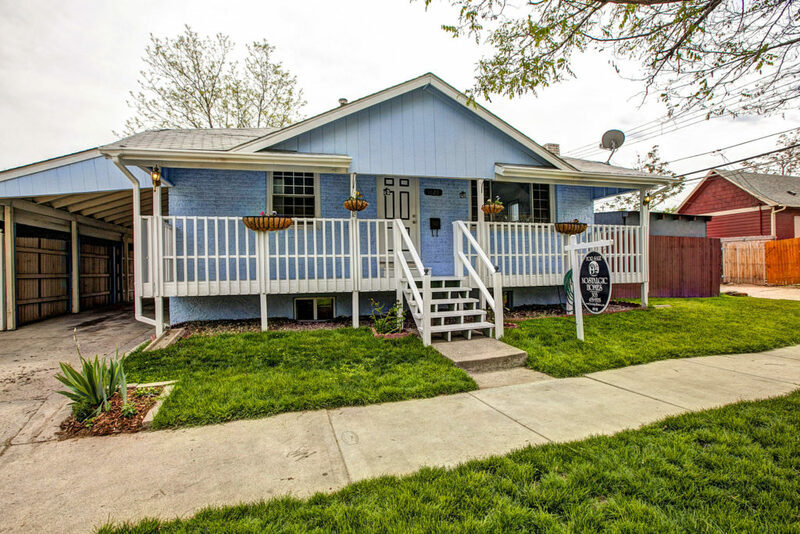 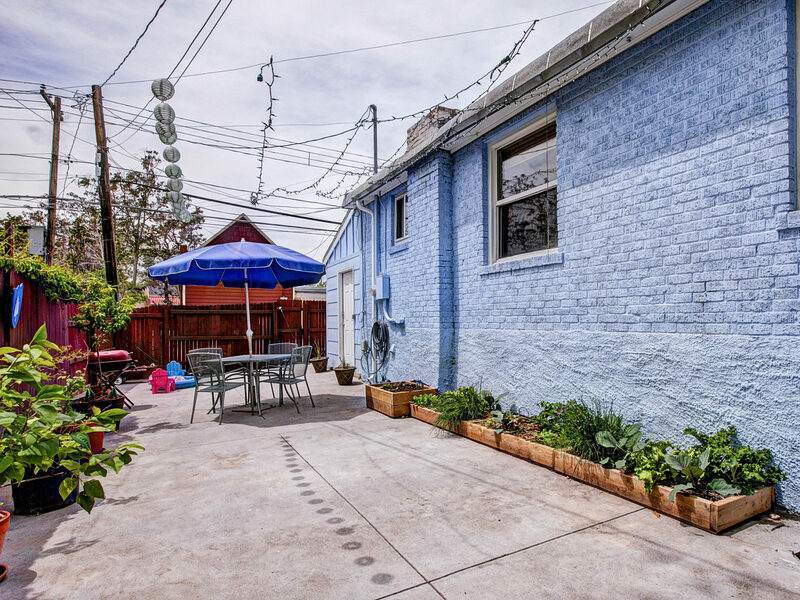 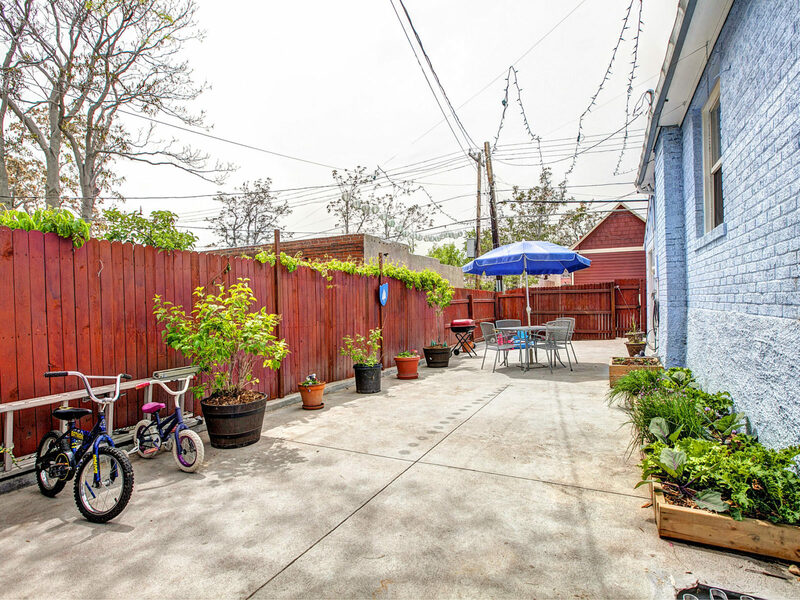 Welcome home to this charming bungalow in trendy Sunnyside. 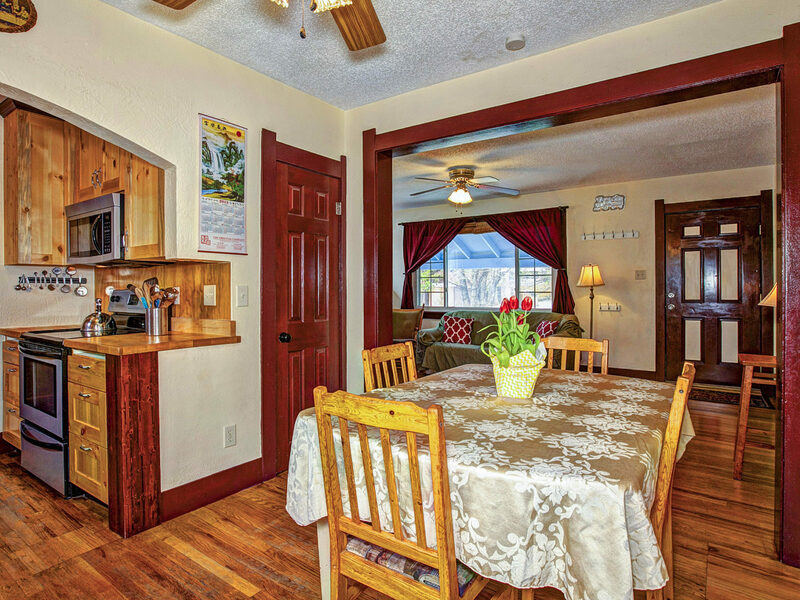 This home boasts a light and bright open floor plan – great for entertaining. 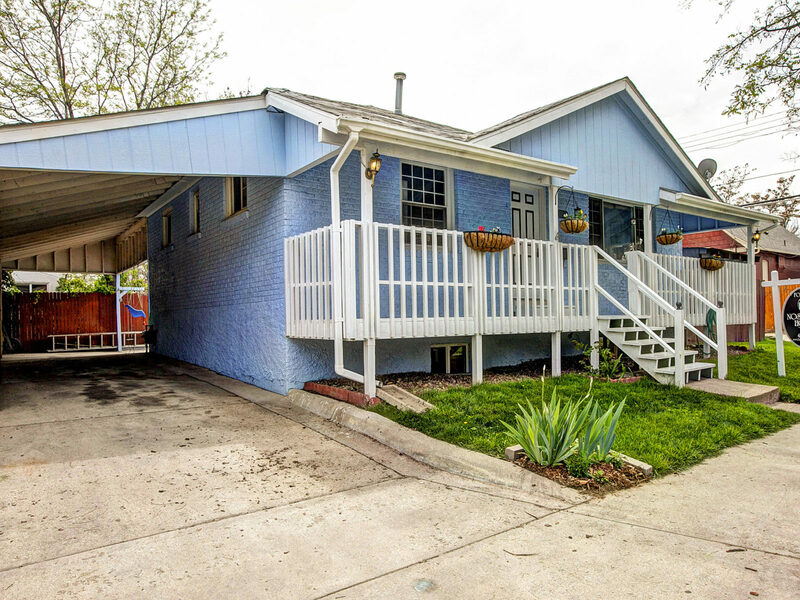 Exterior and Interior have been freshly painted. 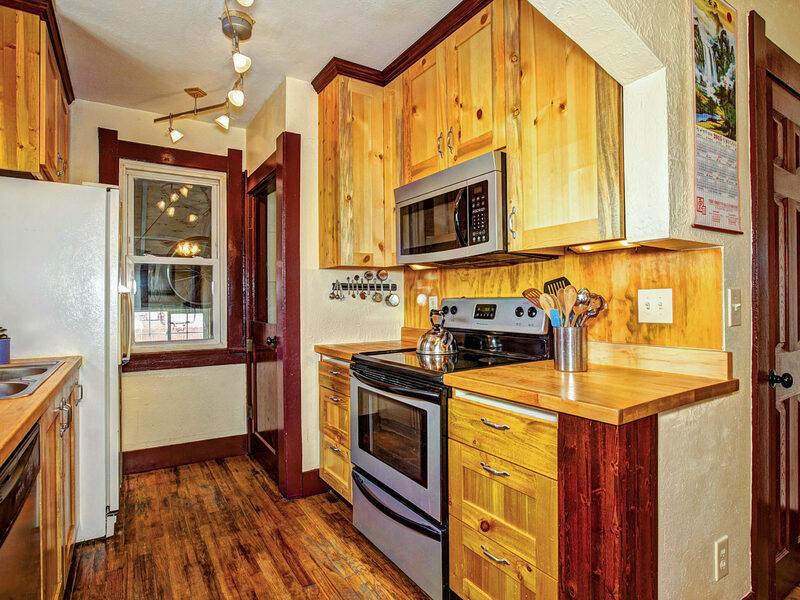 The kitchen was remodeled with butcher block countertops and custom European style cabinetry with natural Colorado beetle kill pine. 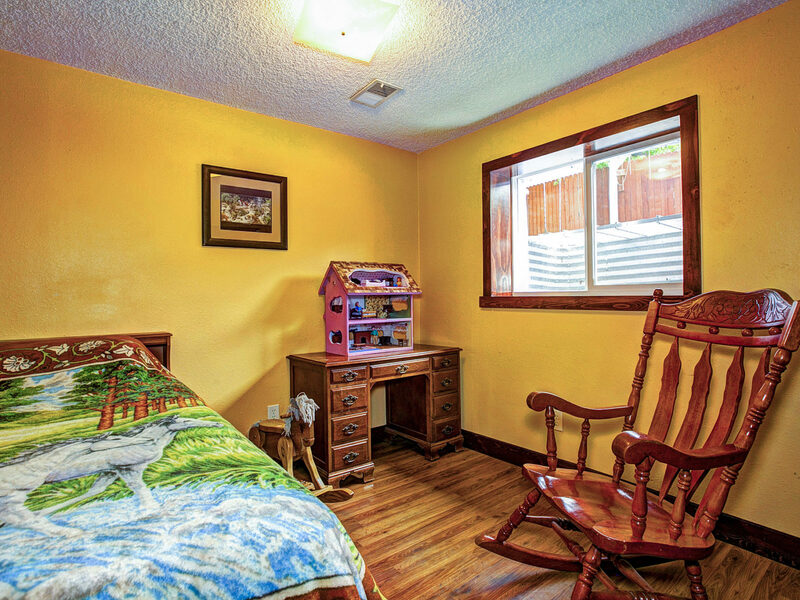 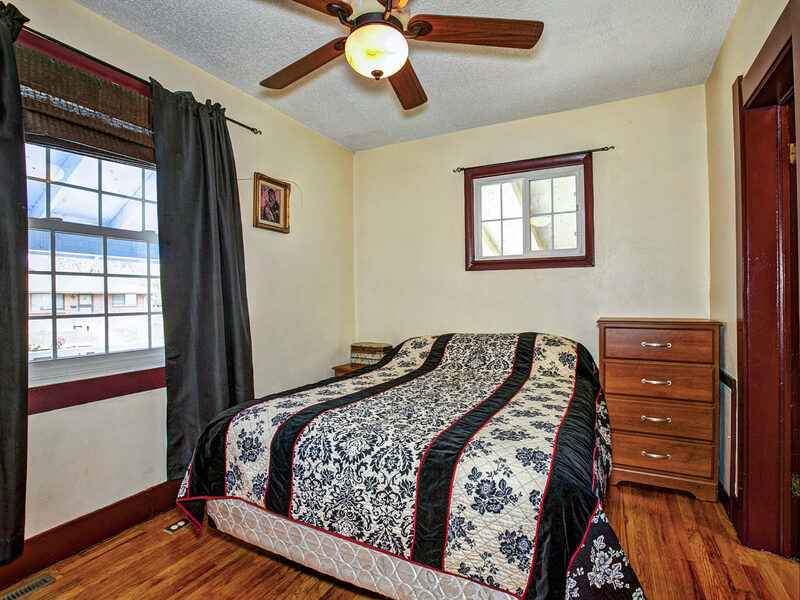 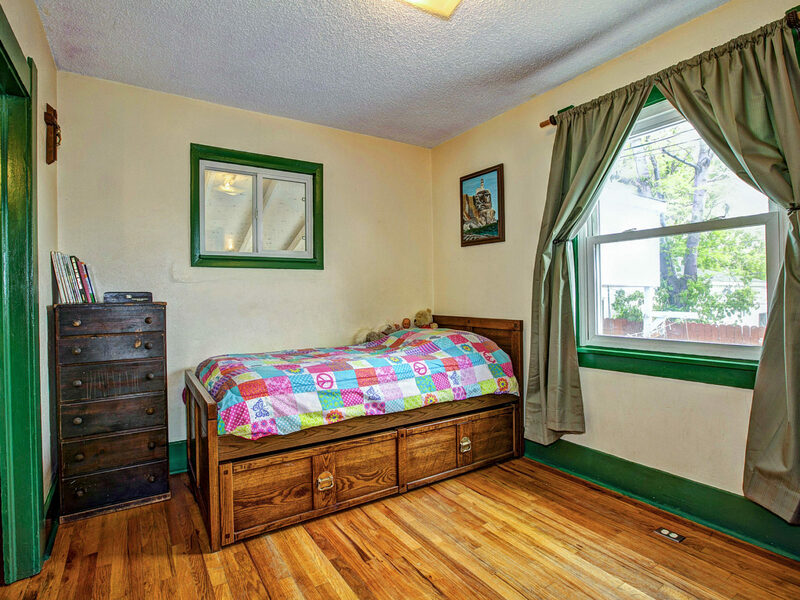 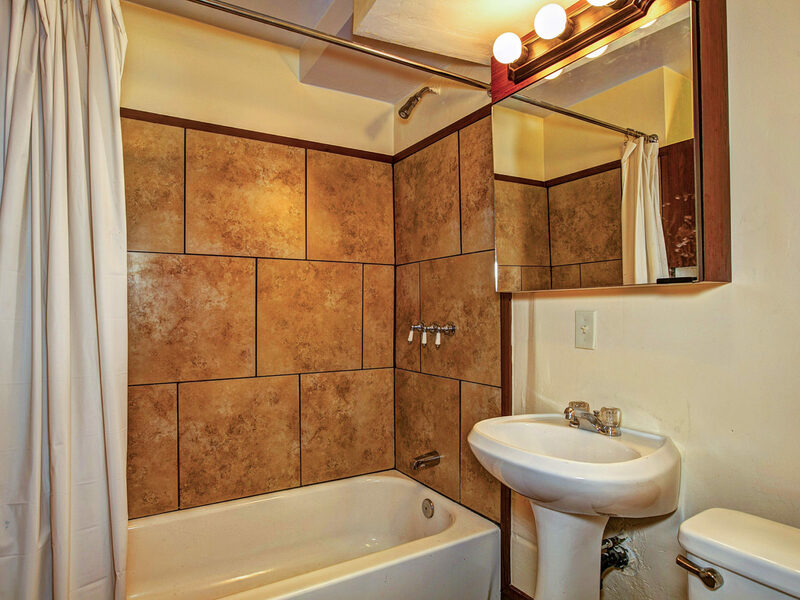 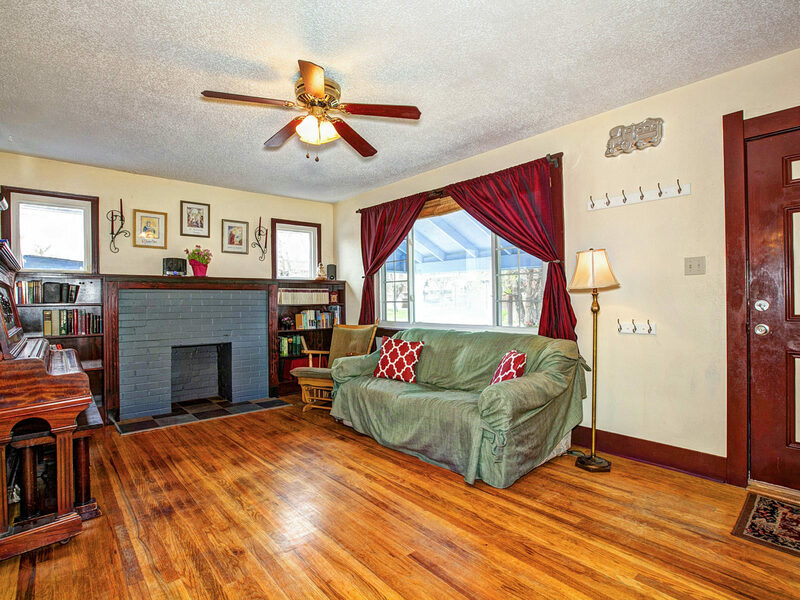 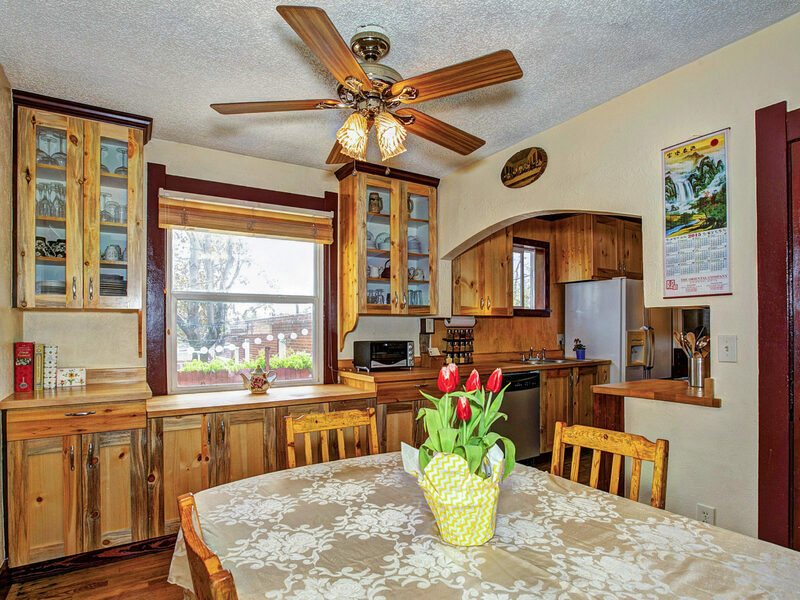 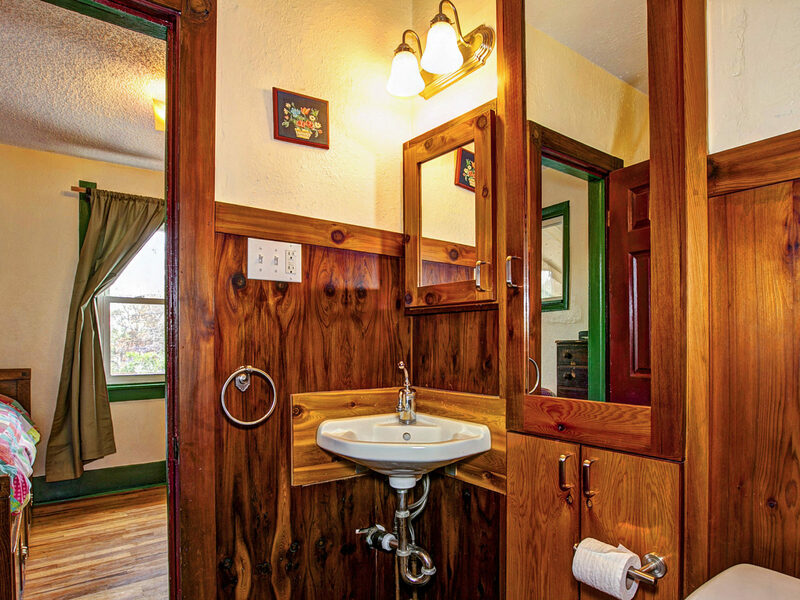 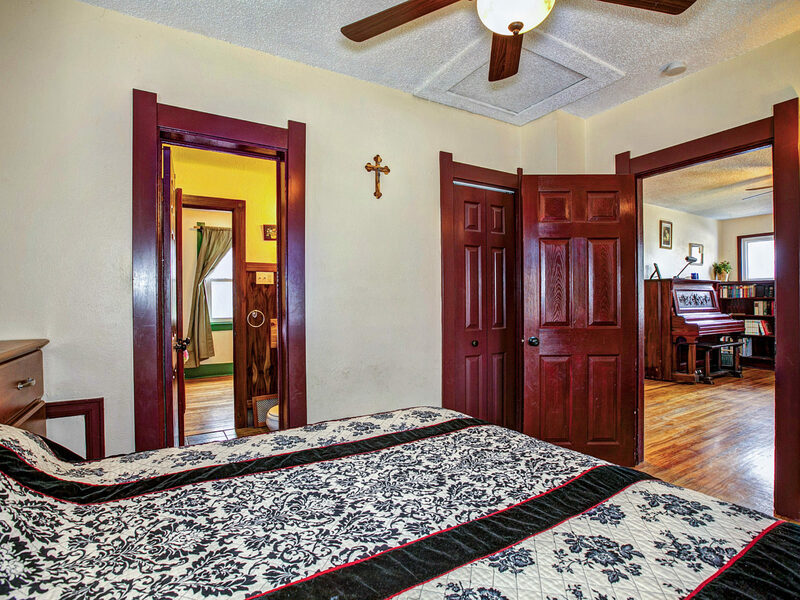 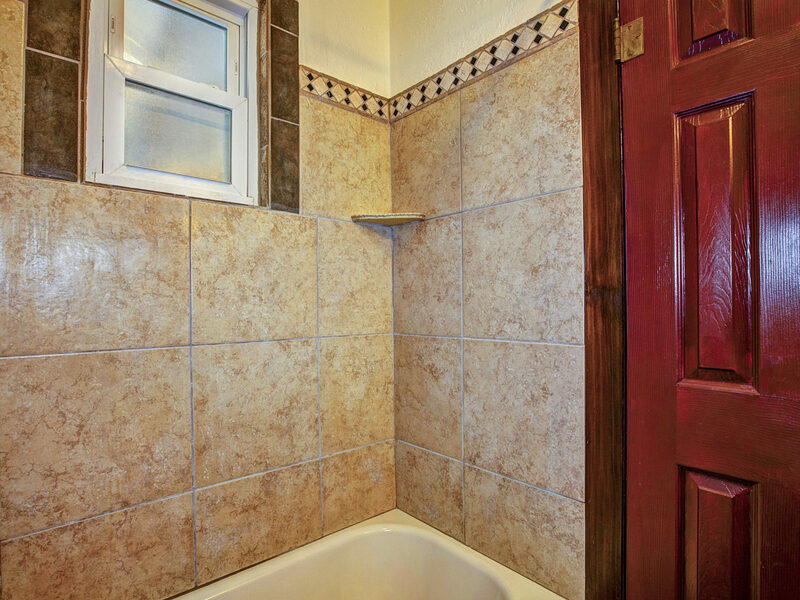 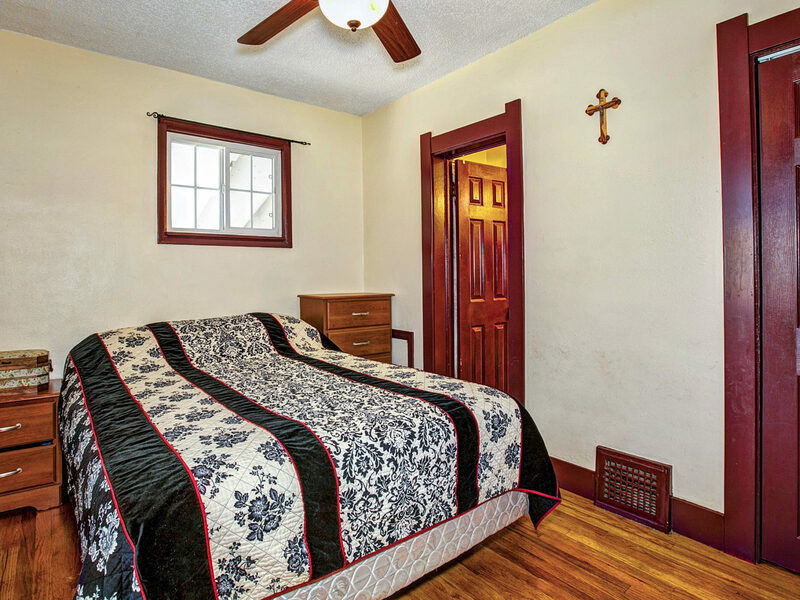 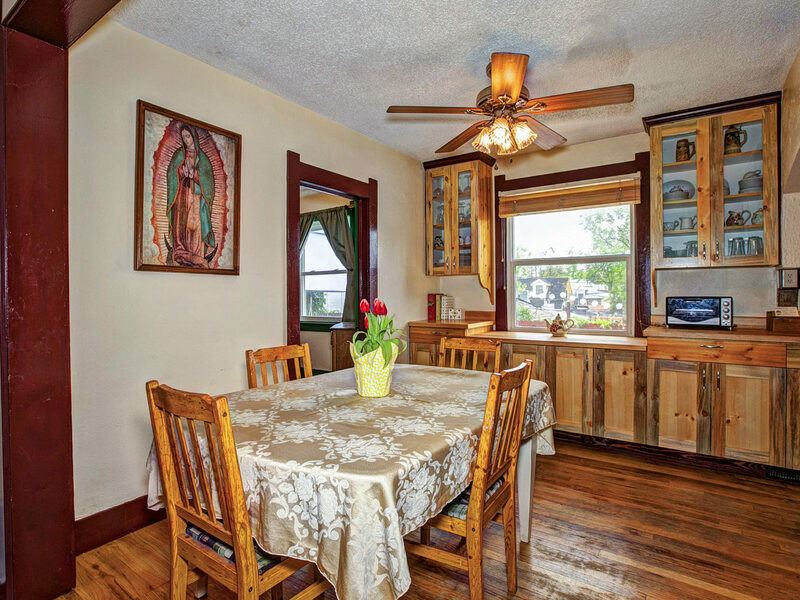 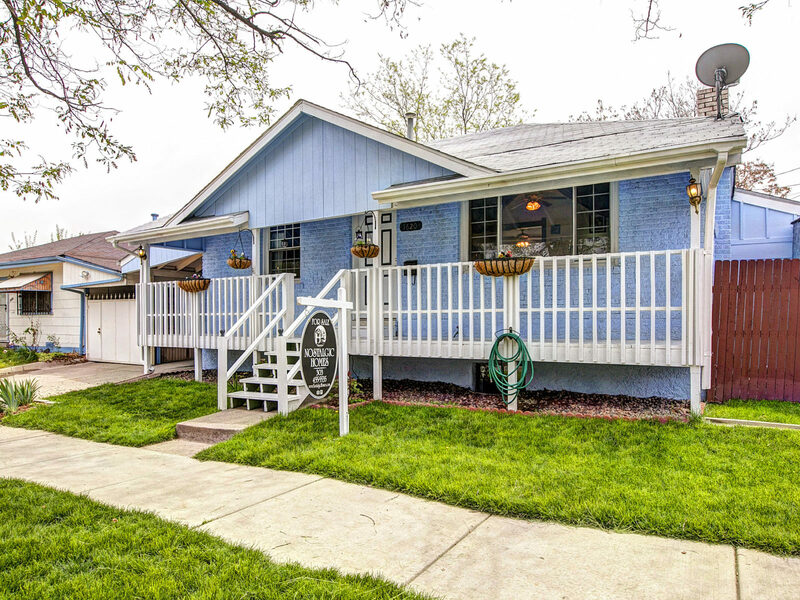 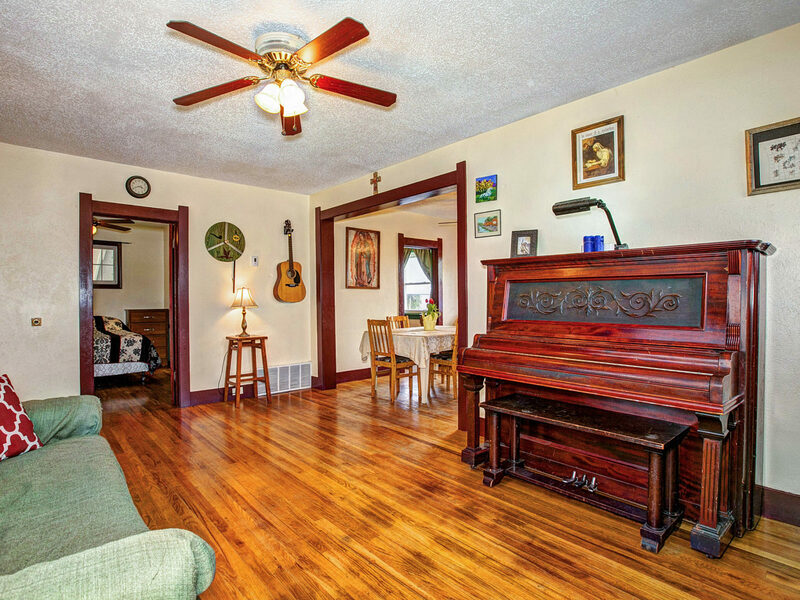 Two remodeled bathrooms featuring tile work and main floor bathroom has a cedar wainscot. 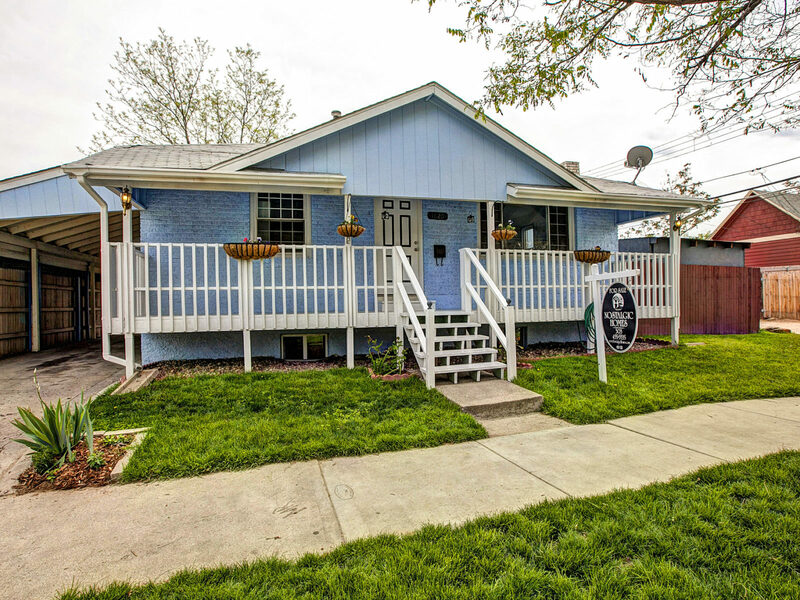 Front yard has a house length porch. 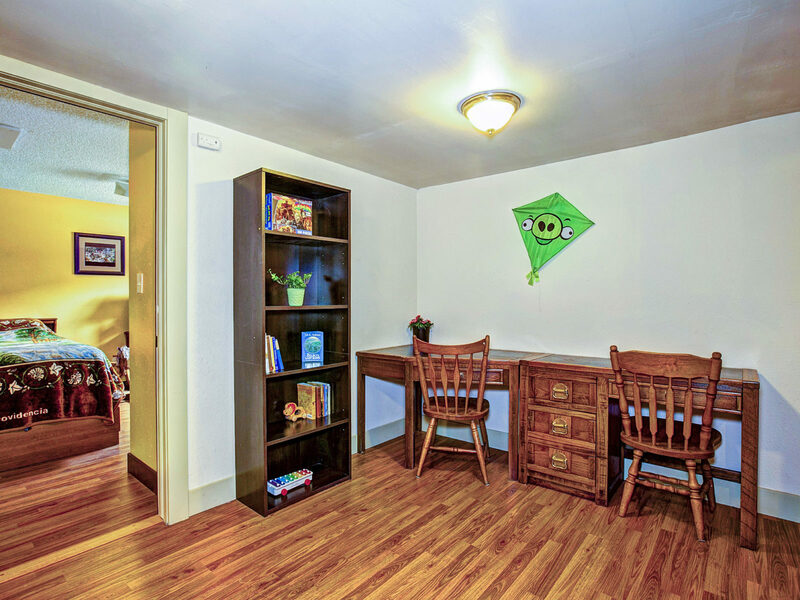 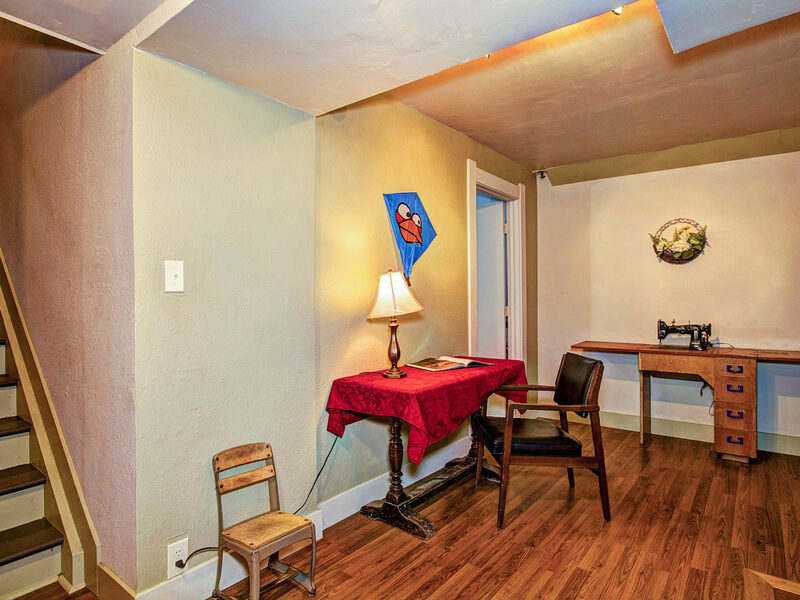 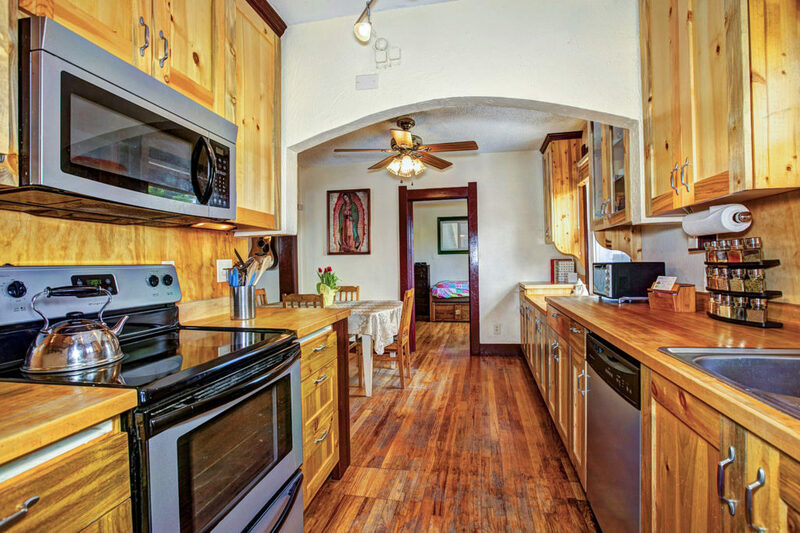 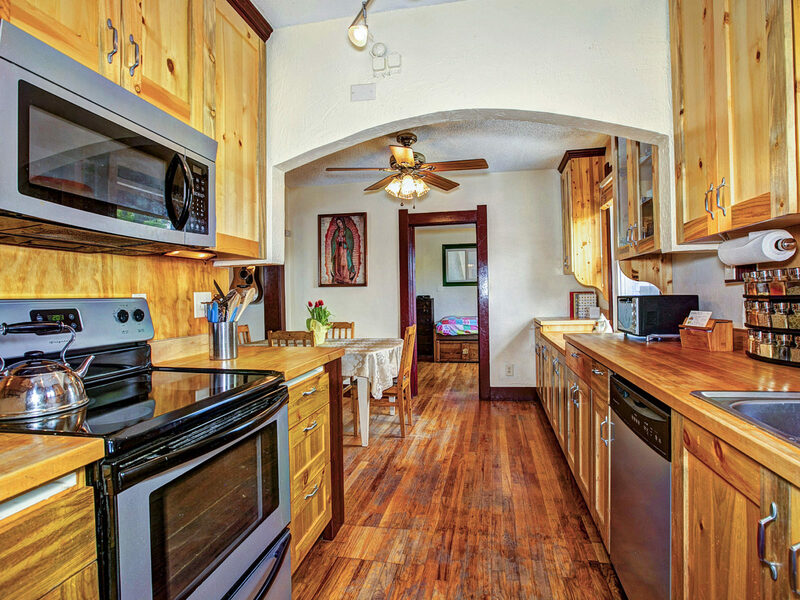 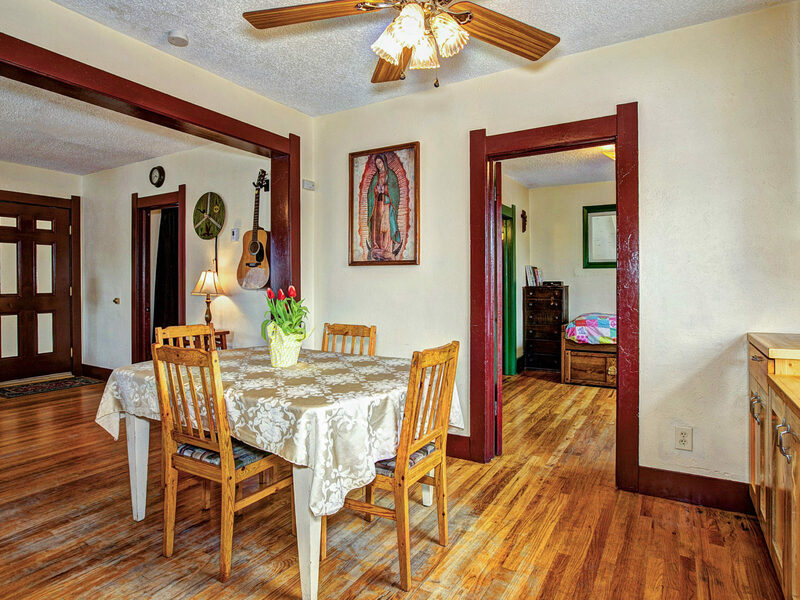 You cannot beat the location – walking distance to 6 local parks, restaurants, coffee shops and the Navajo Arts District. 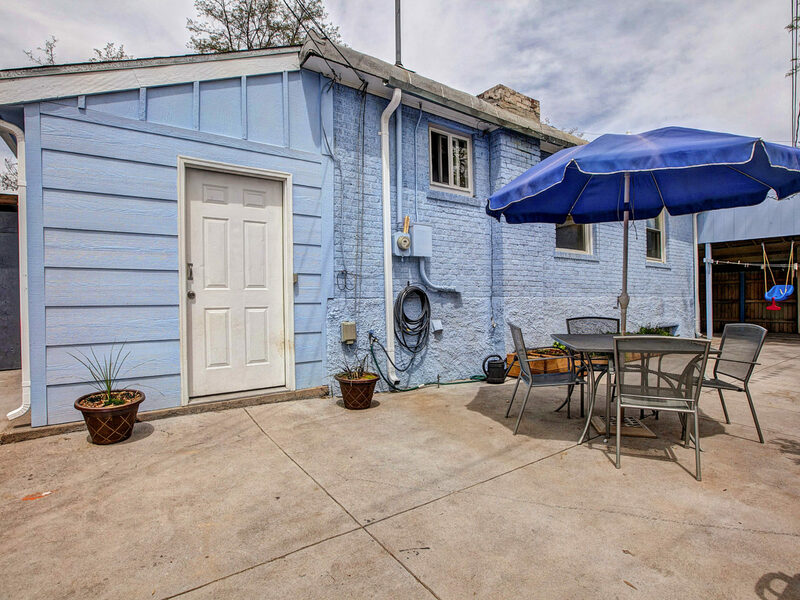 Easy access to Highlands, Downtown, I-25/I-70, microbreweries and one mile from the planned RTD Gold Line Station.